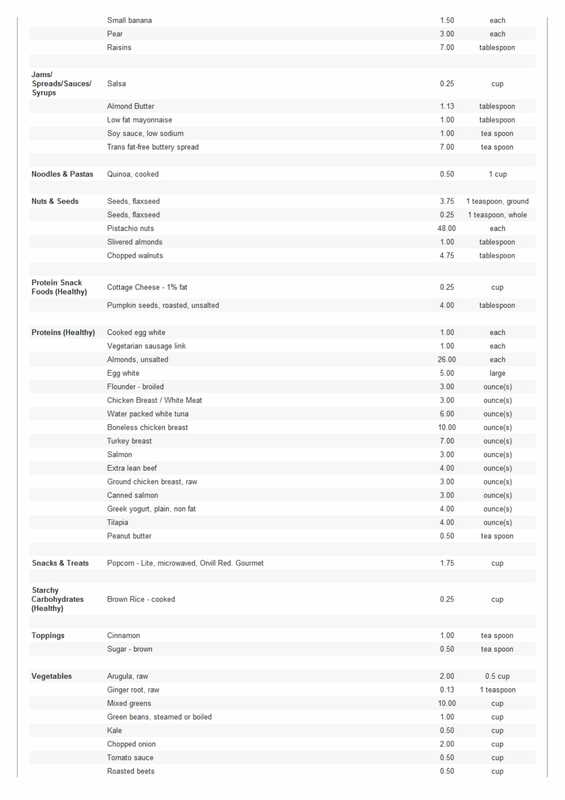 Because mDiet does the work for you, all you have to do is follow the meal plan and buy the foods on the list. 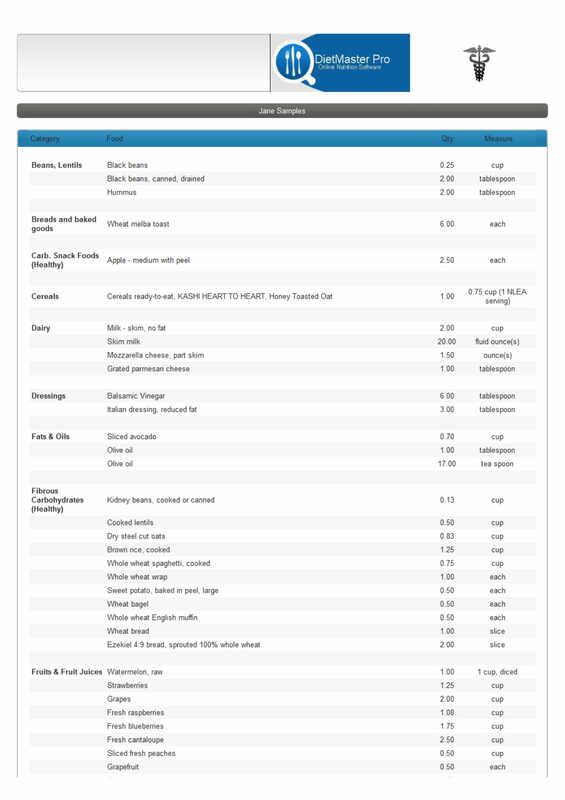 How do we know what you need to eat? 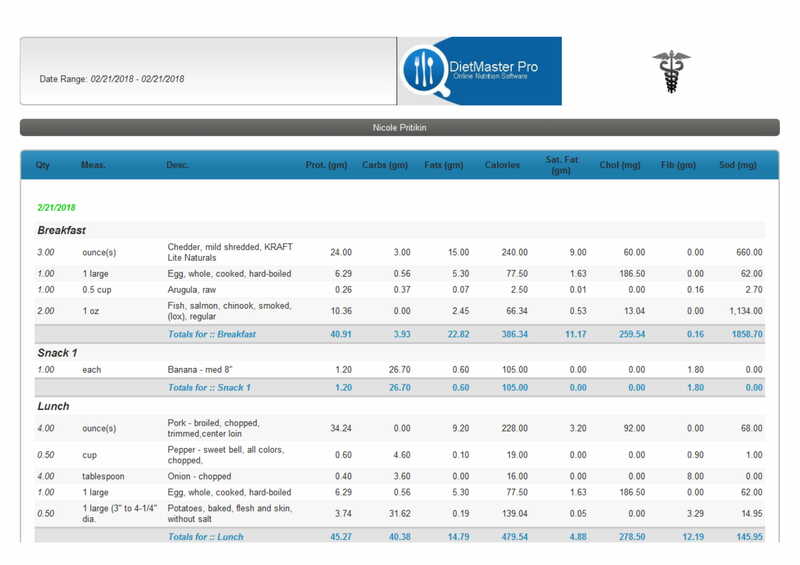 You tell us all about YOU and mDiet takes your personal data and finds the eating plan that best suits your needs. What you DON’T have to do is pay a nutritionist or personal trainer to tell you what to eat. You DON’T have to count points or calories or try and figure out what the right foods are for your personal needs. You DON’T have to read labels and calculate fat and protein content. All you do is use the app on your phone or computer and watch as you reach your personal goals. 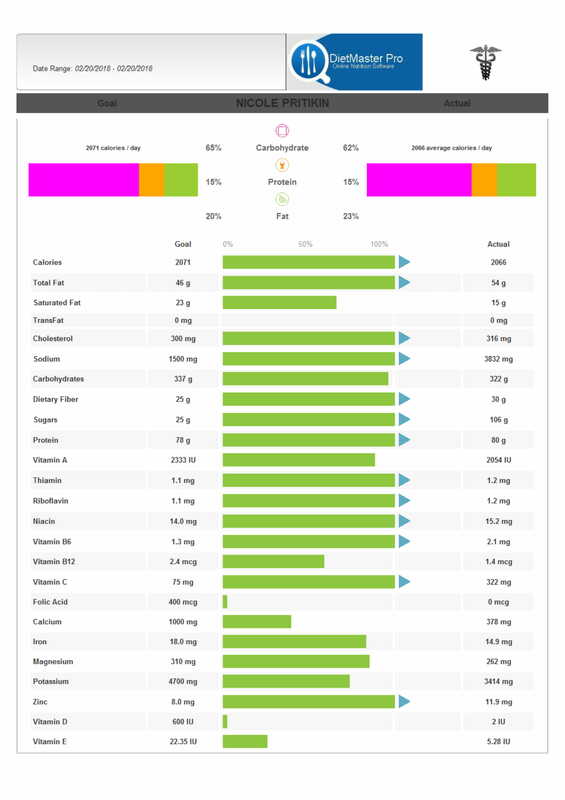 mDiet is designed for both professional use and personal use. 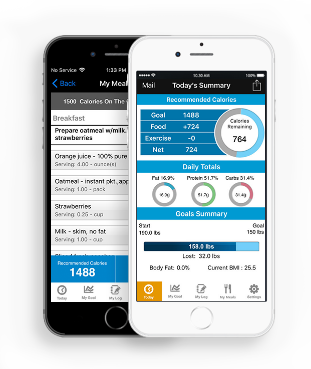 A subscription with mDiet gives you convenient access to meal plan and grocery list recommendations in minutes through a personal web portal or the mDiet smart phone app. The value of being able to access meal plan recommendations designed by clinical experts is only second to meeting them face to face. The typical cost of meeting with a licensed nutrition expert or a medical doctor for nutritional therapy can range from $150 to $250. 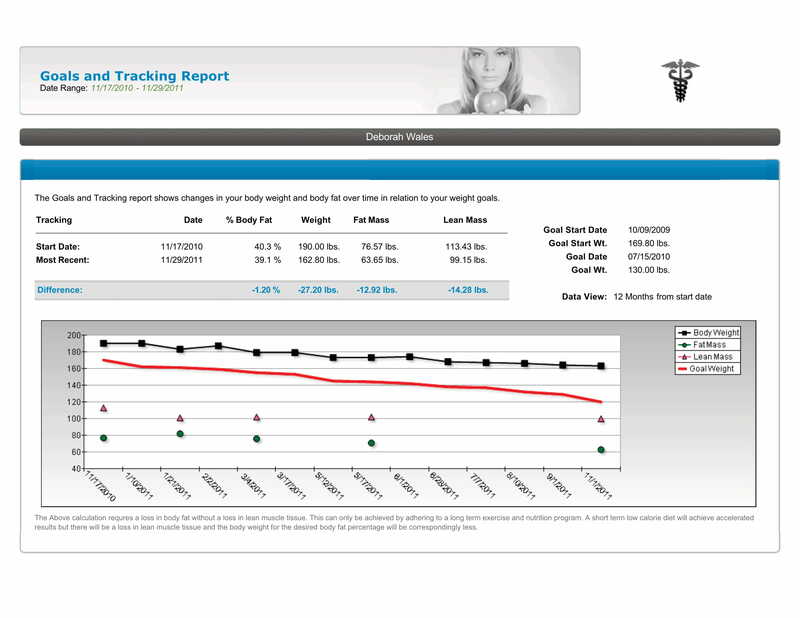 Dietary planning is rarely covered under health insurance unless it is being included in a medical weight loss program monitored by a licensed physician. We are creatures of habit. As humans we tend to eat the same foods over and over again. The typical person eats the same two or three choices for breakfast, similar snacks, lunches and dinners. The problem occurs when these habits involve unhealthy food choices or improper nutritional intake resulting in a diet consisting of high calories, high fat or sugar consumption, or too many processed foods. mDiet plans are designed to teach NEW habits. Each meal plan template teaches a 7-day rotation which can be followed for several weeks until your new habits are in place. Food exchanges can be done to revise plans to meet your personal food preferences. 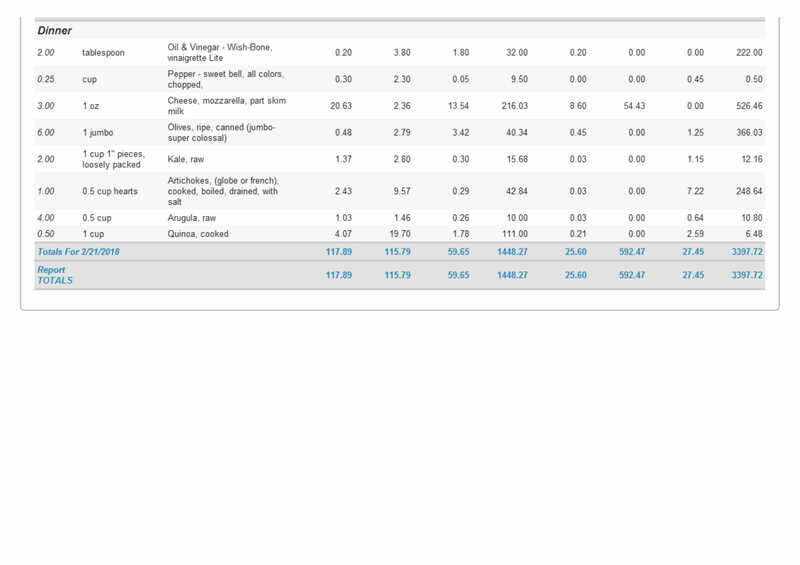 If you get bored with your meal plan, you can select from other meal plan types available within your subscription plan. Both mPass and mClub memberships are offered in 3 levels of access. Each level comes with different meal templates from which to choose. Our most popular plans are included with our entry level bronze membership. Our silver package adds, for example, our JumpStarts which give you a head start in the first 14-21 days of your journey. If you need more specialized plans, check out our Gold package. Scroll below to see which group works best for you. You can always change your plan as your needs change. A low monthly recurring membership fee. Cancel anytime with 30 days notice. mClub provides membership discounts for adding additional profiles, such as free activation when setting up your spouse, friend or family member. 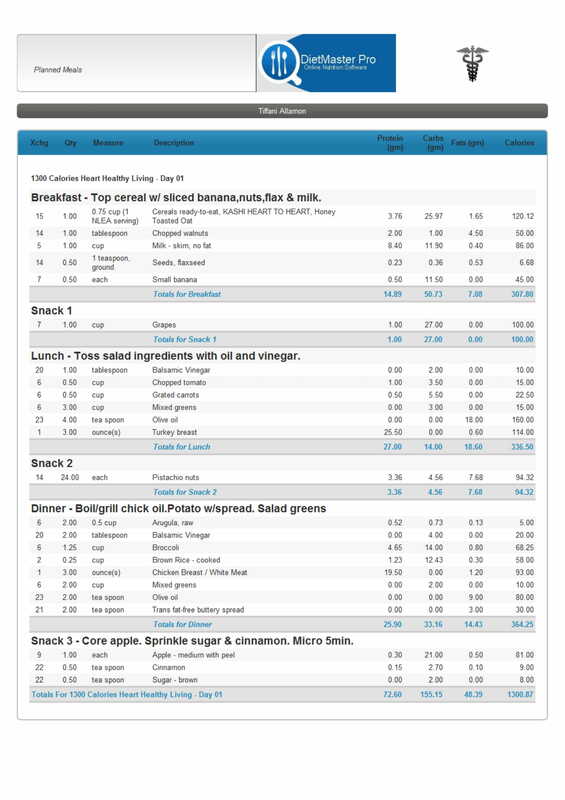 mDiet delivers the convenience of having assigned meal plans and grocery lists right to smart phones.